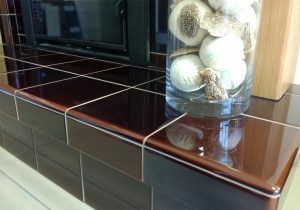 Fireplace Tiles are our specialism! 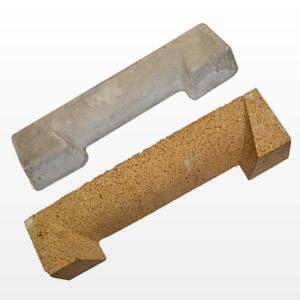 We manufacture and supply Ceramic and Porcelain Fireplace Tiles, Hearth Tiles, Fire bricks, Fire Backs, coal savers as well as specialist heat resistant tile adhesives and grouts. 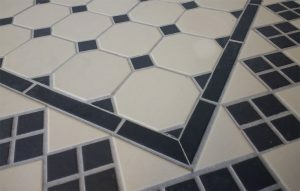 In addition, we also supply a beautiful range of Victorian Floor Tiles, suitable for hallways, kitchens and bathrooms. 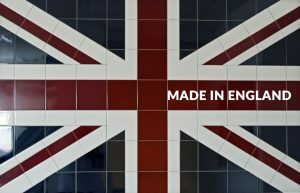 With many years of manufacturing experience in the UK tile industry, and a prestigious list of clients, FireTile have the products and knowledge to help you complete a successful tiling project. 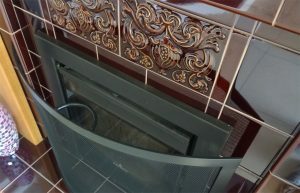 Fireplace Tiles are some of our most popular products. 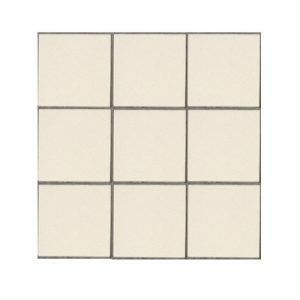 These tiles are intended for use in display around fireplaces due to their exceptional resistance to heat and high quality finish. This makes them very appealing from a design perspective. 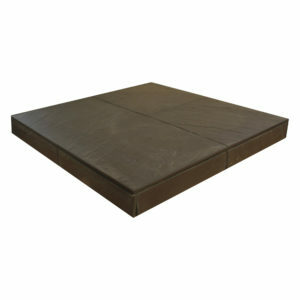 Fireplace tiles are frequently sold in sets are used with cast iron combination fireplaces and cast iron fireplace inserts. 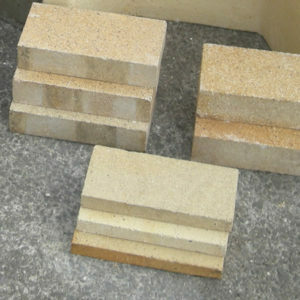 The tiles are designed to be displayed in columns either side of the fireplace opening. 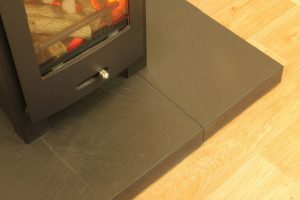 At FireTile we manufacture and supply ceramic fireplace tile and porcelain fireplace tile which are designed to work with most types of standard tiled fireplace inserts, and popular ranges like our top selling black tiles look great as modern fireplace tile surrounds. 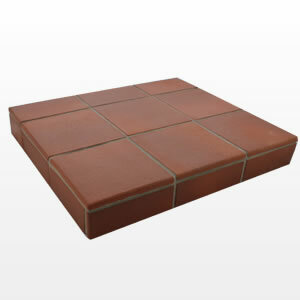 Fire Hearth Tiles are another one of our best selling product lines. 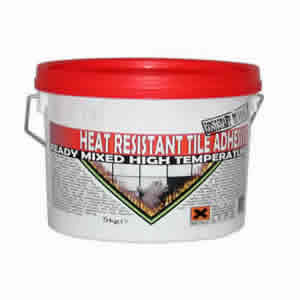 These tiles are hard wearing, heat resistant and attractive. Porcelain Tiles are an excellent option for the construction of hearths, with a wide range of colour options and suitable for both traditional fireplaces and the increasingly popular wood burning stoves. 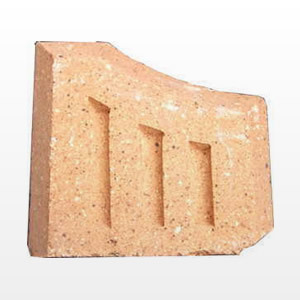 Quarry tiles are also a popular traditional choice for use as a hearth tile but increasingly with the use of wood-burners and stoves, many home owners are opting to construct distinctive modern hearths using porcelain fireplace tiles. 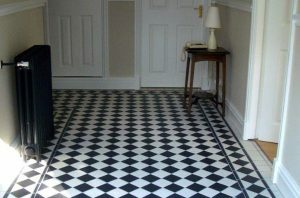 These Victorian Hallway Tiles are a distinctive signature on many Nineteenth Century properties in the UK. 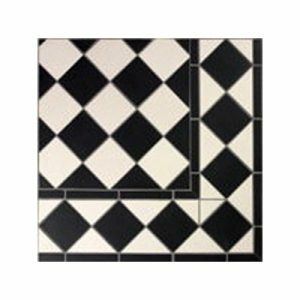 Available in a variety of colours, from the popular Black and White Floor Tiles to warm Brick Red and Black, these tiles add period charm and hard-wearing practicality to hallways as well as kitchens and bathrooms. Over the centuries fireplace design has evolved slowly from one of simple practicality to one of visual interest. 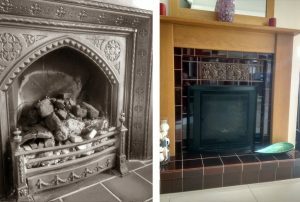 Period living room design in particular is incomplete without the inclusion of a classic Victorian tiled fireplace. Early fireplaces were a quite different affair and were more often fire pits than modern fireplaces. They were used for warmth on cold days and nights, as well as for cooking. They also served as a gathering place within the home. 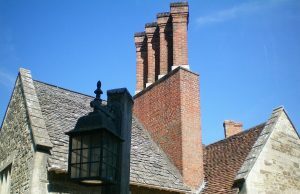 With industrial revolution and the explosion of housing that it led to, fireplaces became standardised. Interestingly, the most rwell known fireplace designers active at this time were the Adam Brothers. They developed a style of fireplace design that was used for generations. Their fireplace was small, more brightly lit, with placed particular an emphasis on the quality of the materials used in their construction, instead of their simply overall size. 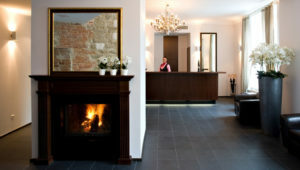 By the Nineteenth Century most new fireplaces comprised of key two parts, the surround and the insert. 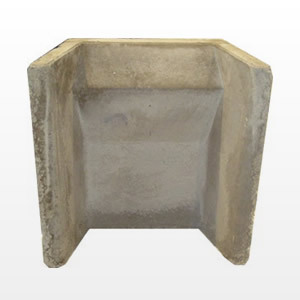 The surround consisted of the mantelpiece and side supports, usually in wood, marble or granite. 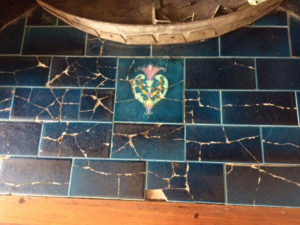 The insert was where the fire burned, and this was made of cast iron, and this cast iron fireplace was frequently inlaid with decorative fireplace tiles. This formulation of fireplace not only provided heat in the Victorian era and beyond, added elegance, focus and distinctive design to living rooms of that period. By the time the Victorian Era was in full swing, the fireplace had firmly established itself at the heart of the home. This era also coincided with the peak of fireplace tile production. During the Victorian Era most families would get together at the end of the working day to share each other’s company, talking through the events of the day, discussing the latest news or just sitting quietly and reading to sound of the the crackle of logs! So important were these fireplaces, and their position held in such high regard that distinctive fireplace tile panels made from heat resistant tiles were frequently incorporated round these features. The addition of these tiled panels made them both practical and attractive interior design objects in their own right. 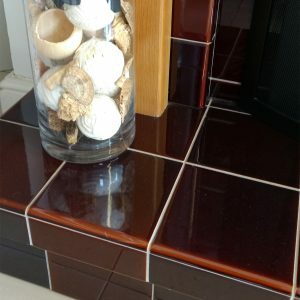 The glazed fireplace tiles used for this purpose needed to look beautiful and perform well under heat stress without cracking. Today anyone with a real fire will tell you that the function of them acting as a focal point in the home still bears true. 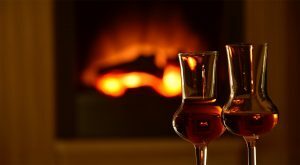 The best time of the the day is often when you gather round the fire as a family and spend some quality time together. 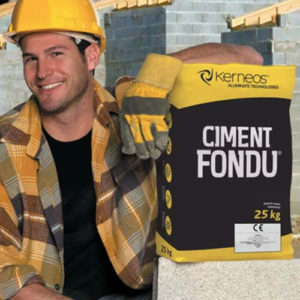 These days, the improvement a home is best done in line with the architectural era of the property, in fact this principle has become something on an interior designers mantra. When people shop for houses, many times estate agents list ‘period features’ as a distinct selling point. 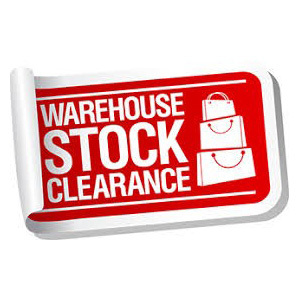 If you are looking to add value, character and that perfect period touch to your home, we can advise you on the best and most suitable products and colours to enhance your property to its best effect.